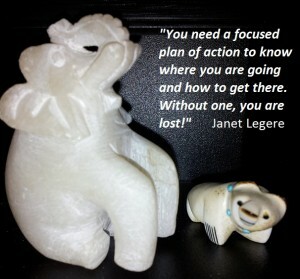 This week, Don talked about New Beginnings and Janet shared strategies to easily create a Focused Plan of action. What is a Focused Plan of Action and Do you need a focused plan of action? What is a Focused Plan of Action? Do you need a focused plan of action? It is a must. It’s the activities you need to do to reach your goal. A focused plan of action will get you where you want to go. 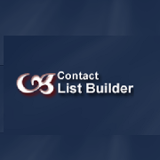 Creating a Master List is simple when you follow the 10 steps outlined in The Resolution Success System by Devlyn Steele. 10 simple steps to set and achieve a 30 day goal. The door to everything and when you master this simple process, you learn how to get anything you want. These steps can be applied to any goal, personal or business. 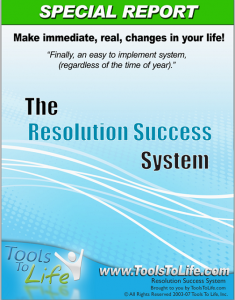 It is recommended you use it for all your goals, learn to master the 10 steps. Devlyn Steele has taken a very difficult task and helped you break it down into small steps you can master. I believe anyone can master these 10 steps to any goal they want! These follow you to the next day and can be re prioritized Be careful not to continually move the same items forward – if this happens, you need to re prioritize. 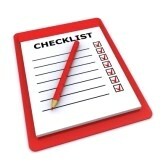 HINT: from “Ask and It Is Given”: Use Process #10 “The Place Mat Process” and create two lists, on the left, all the things you WILL get done and on the right, all the things you’d like the Universe to do. Follow our 5 steps – they really do work! Enjoy the Replay of this Live Webinar. Click the play button below to enjoy the entire Webinar. Please leave your comments below and be sure to share on Facebook and other Social Networks!